Lyon Ridge homes are located in the coastal community of Aliso Viejo. 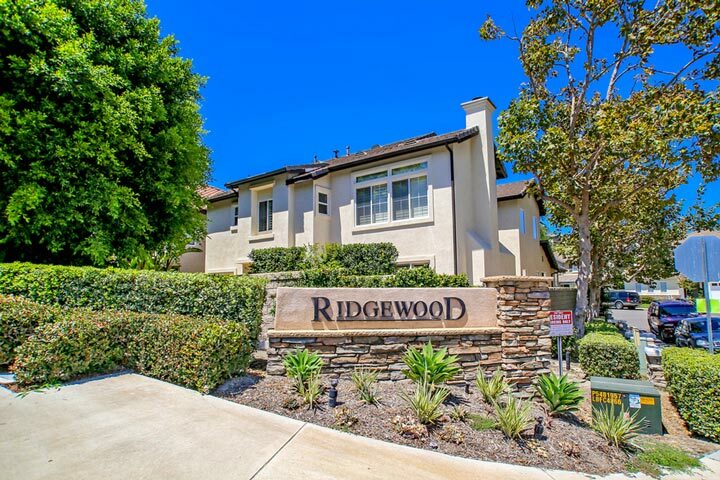 Commonly known as the "Ridgewood" community in Aliso Viejo and features three to six bedroom homes that range in size from 2,300 to 3,100 square feet of living space. These are detached single family residences that offer large front and back yards with attached two and three car garages. The location is within close proximity to Soka University and local private and public schools. 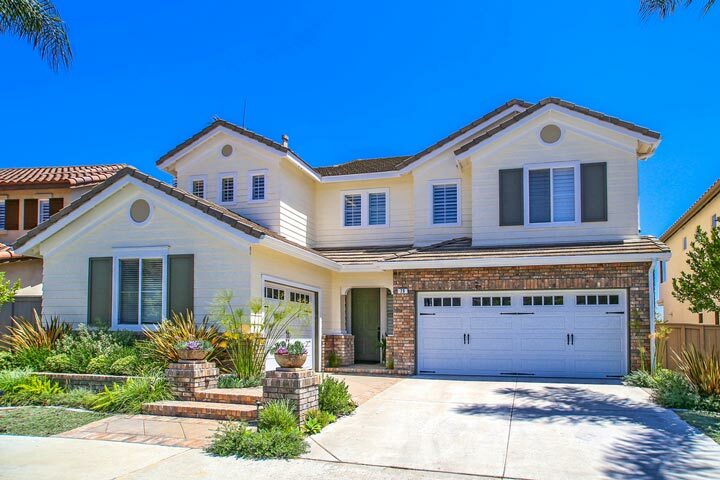 Below are the current Lyon Ridge homes for sale and for lease in Aliso Viejo. Please contact us at 888-990-7111 with questions regarding this community and any of the homes listed for sale here.